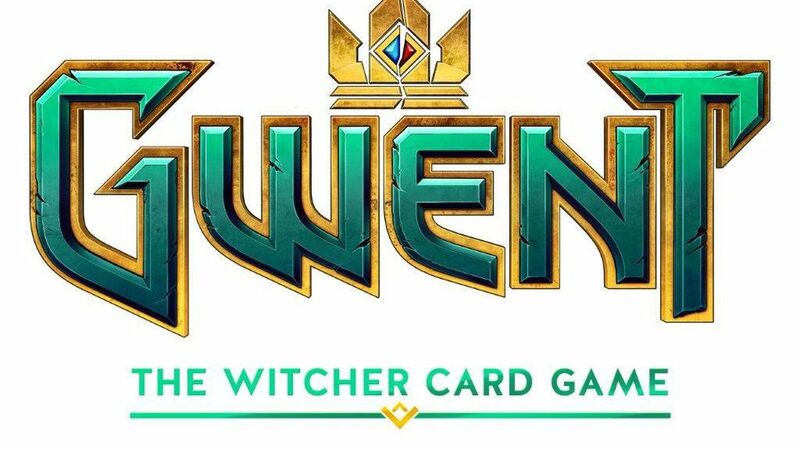 Witcher 3 Getting Expansion That's "Better Than The Main Game"
Now I know you’re all thrilled with how The Witcher 3: Wild Hunt turned out, but this expansion is going to be better than TEN SUPER BOWLS! I’m not the one overselling it, he is….and by “he” I mean Jakub Szamalek, senior writer for the game. He was interviewed by an Italian website, which was partially translated by OnlySP. Jakob says this will be Geralt’s final story. 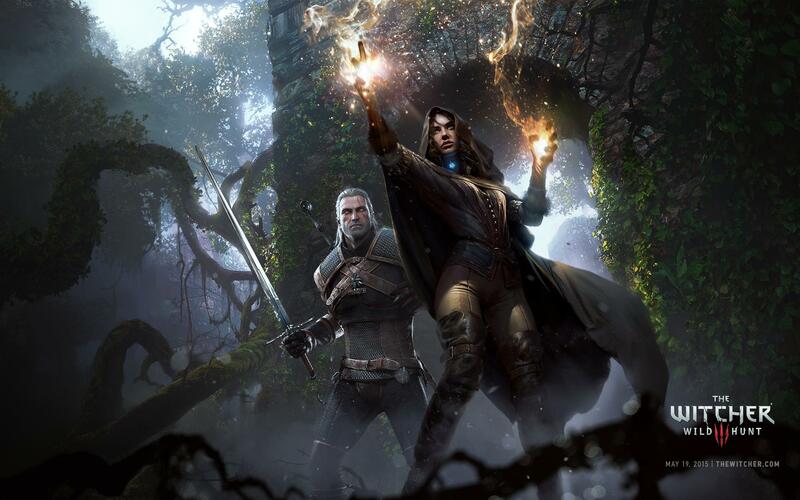 It’s unclear whether that means there will be any future expansions revolving around other characters, or if this is it until Witcher 4 in 2027. 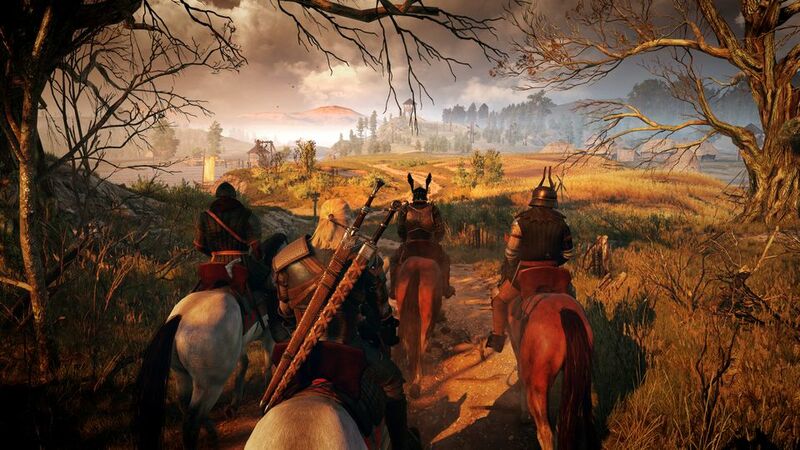 “Blood and Wine” will be released sometime within the first half of 2016.